We wouldn't get far. 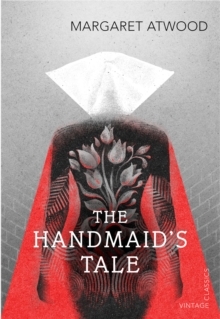 It's those other escapes, the ones you can open in yourself, given a cutting edge'Offred is a Handmaid. She has only one function: to breed. If she refuses to play her part she will, like all dissenters, be hanged at the wall or sent out to die slowly of radiation sickness. Offred remembers her old life - love, family, a job, access to the news.